The 19th-century Italian collector Giampietro Campana is the focus of a major show at the Musée du Louvre opening today (7 November). The thousands of works collected by this giant of art history have enriched museums across Europe. The exhibition features around 500 artefacts, including 300 from the Louvre’s holdings—a tiny fraction of the collection he amassed. By reuniting many of these works, the exhibition aims to show how the collector wanted to assemble and display the “continuity of Italian culture since its origins, at a time of exaltation of a nascent nation”, says the curator Laurent Haumesser. Among the loans on show are Greek vases and Roman marbles, such as Venus and Eros, borrowed from the State Hermitage Museum in St Petersburg, and a terracotta bust from the Victoria and Albert Museum in London. 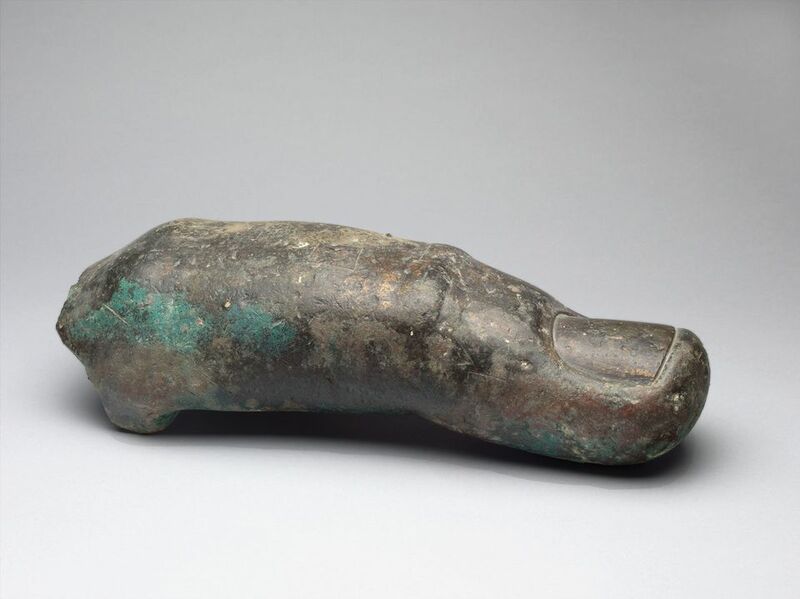 One of the most striking objects is a giant bronze finger from the Louvre’s own collection, which was revealed earlier this year to belong to the Emperor Constantine statue in the Musei Capitolini. The Parisian museum has said it is ready to lend the finger on a permanent basis to the museum in Rome, which already has the emperor’s hand and head. Campana was born in 1809 and, like his father and grandfather before him, became the director of the Monte di Pietà bank in Rome. He was a savvy businessman who owned a printing factory and marble quarry, both useful for his main passion, which, as with his forebears, was collecting. He started collecting in his 20s, selecting artefacts from archaeological digs on his family’s property in Frascati, just outside of Rome. 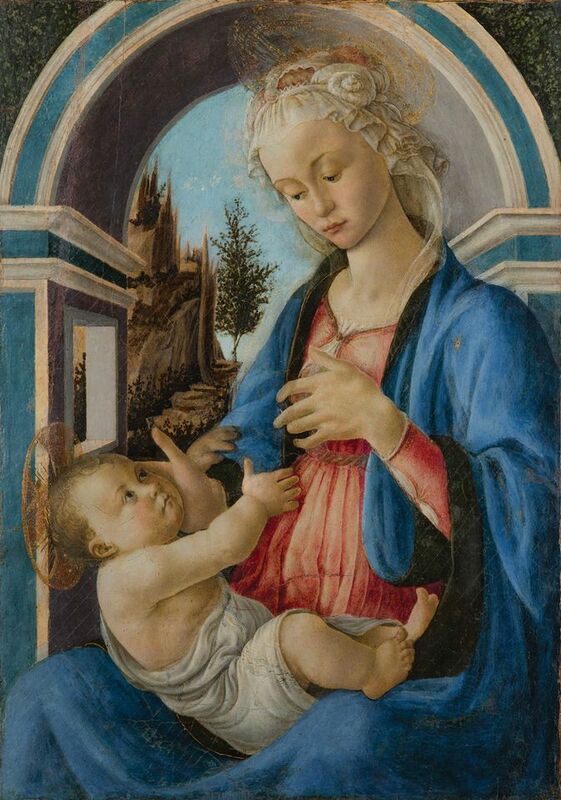 His collection of antiquities became famous throughout the continent and before long he enriched it with Italian paintings acquired from the collection of the French cardinal Joseph Fesch. But in 1857 Campana was jailed for embezzlement before being sent into exile. His collection was sequestered and put up for sale by Pope Pius IX shortly after. One of Tsar Alexander II’s representitives selected impressive vases and marbles, now in the State Hermitage Museum, and the Victoria and Albert Museum (then the South Kensington Museum) acquired a set of beautiful Italian sculptures and maiolicas. But the bulk of the collection was bought by Napoleon III and around 12,000 items were shipped to the Louvre, although hundreds of works, mainly Italian paintings from the 14th to the 17th centuries, were later dispersed to the provinces. Select works from Campana’s vast holdings are now reunited, showcasing the breadth and depth of one of the great private collections. The show has been co-organised with the State Hermitage Museum, where it will travel to next year.